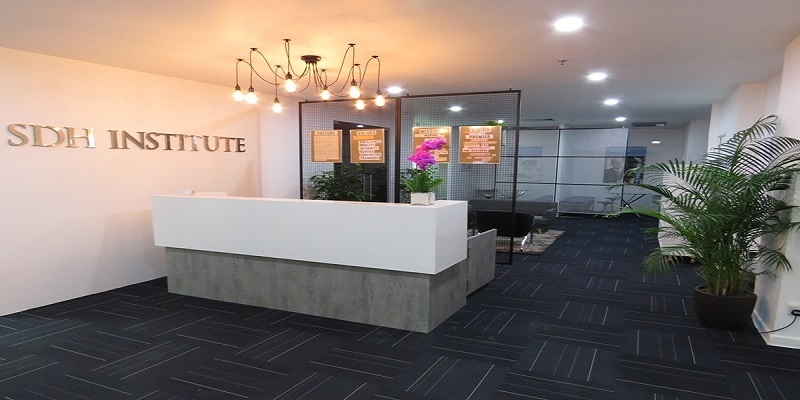 Our comprehensive range of Certificate, Diploma, Advanced Diploma, Post-Graduate, Bachelor’s Degree, Master’s Degree and professional learning programmes, unique learning approach and caring student support create a truly distinctive educational experience. If you want a unique learning experience that will adequately prepare you for a successful career in the dynamic and fast-paced hospitality and tourism industry, join us now at SDH Institute – Where Service Becomes Nature! 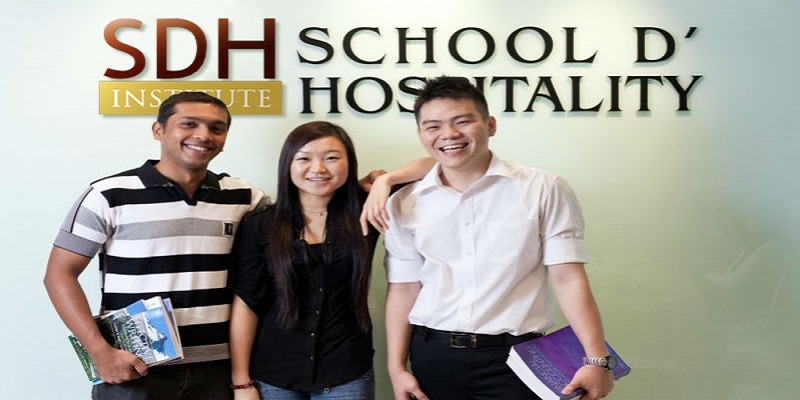 SDH Institute (SDH) is located within the heart of the city centre in Singapore and is equipped with state-of-the-art facilities for conducive learning. To ensure that students’ learning needs are adequately met, SDH Institute has maintained a teacher to student ratio at 1:100 for lectures and 1:25 for tutorials/practical with support from our lecturers. SDH is located near Tanjong Pagar MRT Station and easily accessible by public buses. Apart from the accessibility to public transport, you’ll be able to get food and drinks easily just a stone’s throw away! The school campus is in the heart of amazing cafes, eateries and you’ll also be able to find more options at the mall nearby. The EduTrust Certification Scheme (EduTrust) is a voluntary quality assurance scheme administered by CPE (Committee for Private Education) for PEIs (Private Education Institutes) in Singapore. It aims to recognise PEIs that are able to consistently maintain high standards in key areas of management and in the provision of education services. Quality assurance, monitoring and results. SH Institute is proud to be amongst the first batch of Private Education Institutions to be awarded both EduTrust and Enhanced Registration by the CPE. 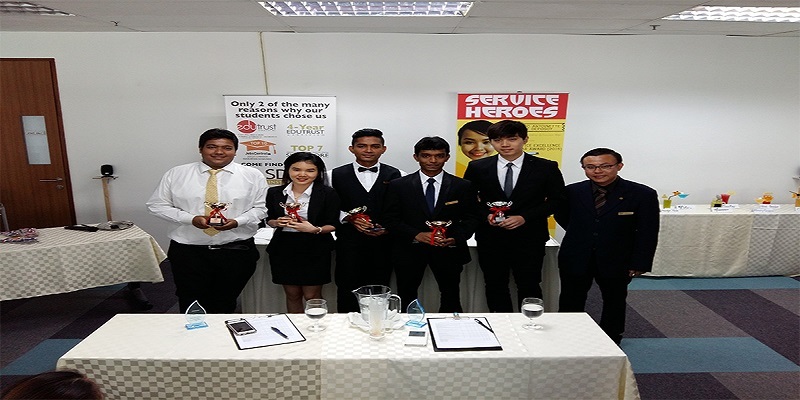 This proves the school's effort and commitment to be amongst the best private schools in Singapore.